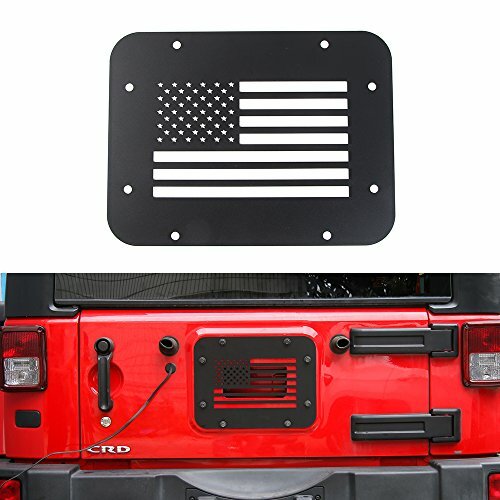 Black Jeep Wrangler tailgate vent cover. Jeep Wrangler 2007 – 2018 JK Unlimited, Sahara, Rubicon ,Sport 2 or 4 Dr. 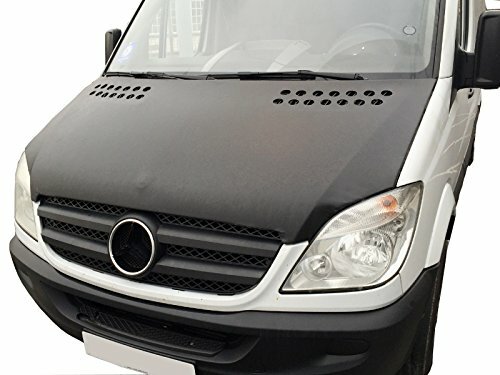 This tailgate cover is easy to installs. Use those factory holes and existing bolts,no need drilling or extra hardware. This Tramp Stamp is made of Aluminum alloy,1/8th of an inch thick for durability. 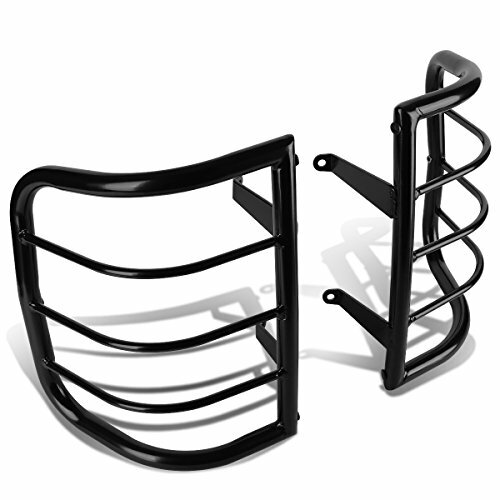 Powder coated with a textured black finish that could matches the factory accessories. Would be a good update choice when you decide to remove your spare tire. 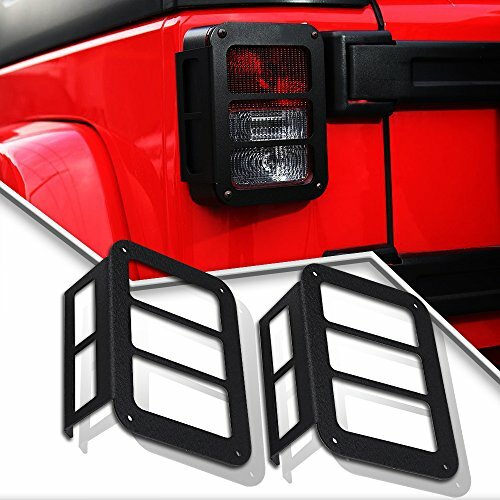 1 x Black Jeep Wrangler tailgate vent cover. 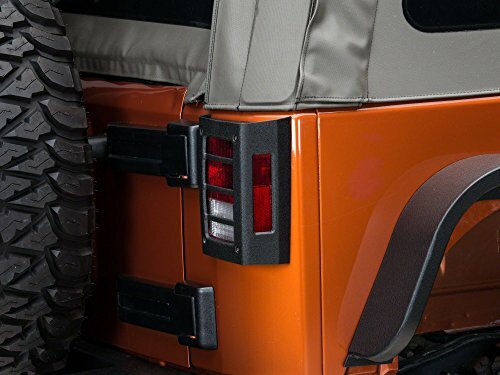 ✎Fits for : Jeep Wrangler 2007 -2018 JK Unlimited JKU , Sahara, Rubicon ,Sport 2 or 4 Doors. ✎Easy to Install : Install in a few minutes,no need drilling,no need other tools,uses all stock bolts to mount. 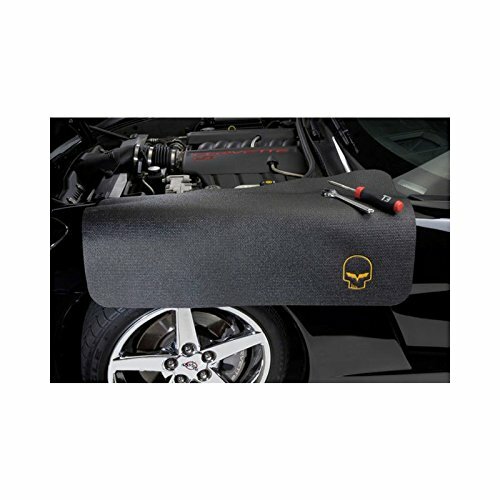 ✎Use for : This tailgate vent cover could cover these holes when you decide to remove your spare tire,and tailgate venting at the same time. 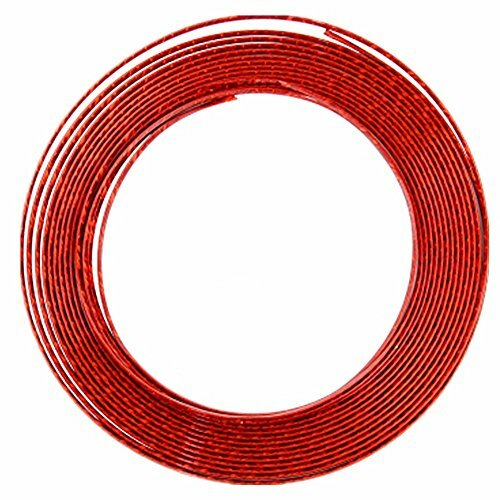 ✎Material : Made of durable Aluminum alloy,light weight,but heavy duty. 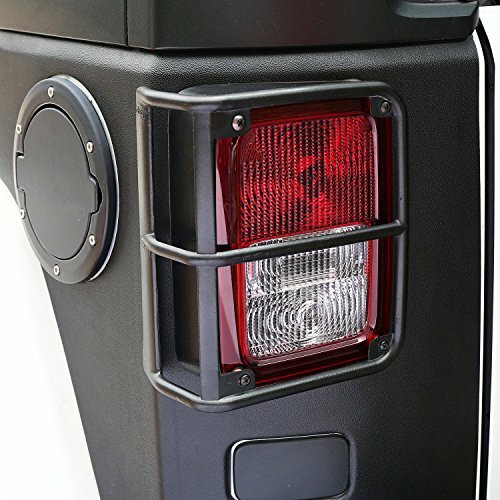 ✎Update The Back Look :Tramp Stamp with texture black powder coat to ,match your stock parts,get a new fashion look for your Jeep.